New Delhi: Domestic and global firms, including ITC, Pepsico and Hershey, on Saturday announced plans to invest billions of dollars in India’s food and agri sector as they look to tap one of the world’s fastest growing economies. While diversified conglomerate ITC said it would invest over Rs. 10,000 crore to set up 20 integrated food processing and logistics facilities, PepsiCo reiterated that it along with its partners would invest $2 billion in the next five years. US-based confectionery major Hershey Co said it is likely to invest $50 million in the next five years to grow and expand its presence in India. Improvement in agricultural yields and increase in the level of processing from the current 10 per cent to 30 per cent can increase the GDP by as much as 5-fold, he added. “I am happy to say we are going to invest over Rs. 10,000 crore in setting up food processing facilities on a pan-India basis,” he said. 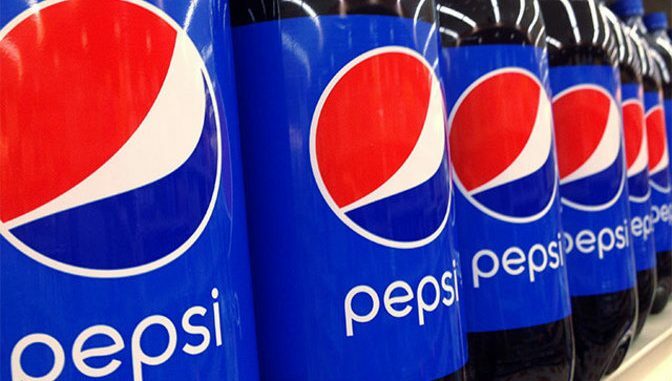 Similarly, PepsiCO said it along with its partners will be investing $2 billion in India in the next five years, which is part of its previously announced investment plans. “These investments in total are designed to accelerate our transformation journey towards a healthier portfolio,” the company said. It inked an MoU with the Ministry of Food Processing Industries in this regard. Hershey, which has been selling its products such as milk shakes, syrups and spreads and brands such as Jumpin, Nutrine and Smart Cook, in India since 2008 said the country is one of its key international focus markets. “We anticipate an investment of about $50 million during the next five years as we focus on growing and expanding our presence in India,” Hershey India chairman and managing director Praveen Jakate said. Metro AG COO and Metro Cash and Carry CEO Pieter Boone said the recent policy decisions to improve ease of doing business coupled with demonetisation and GST are now driving positive overhaul in the economic environment. Tata International managing director and Trent chairman Noel Tata said there is a need for significant new investment to increase our scale in food processing, which is dominated by MSMEs. The three-day World Food India event was inaugurated by Prime Minister Narendra Modi. Latvia Prime Minister Maris Kucinskis and Armenia President Serzh Sargsyan as also food and agriculture ministers from Italy, Germany and Denmark were present at the event.